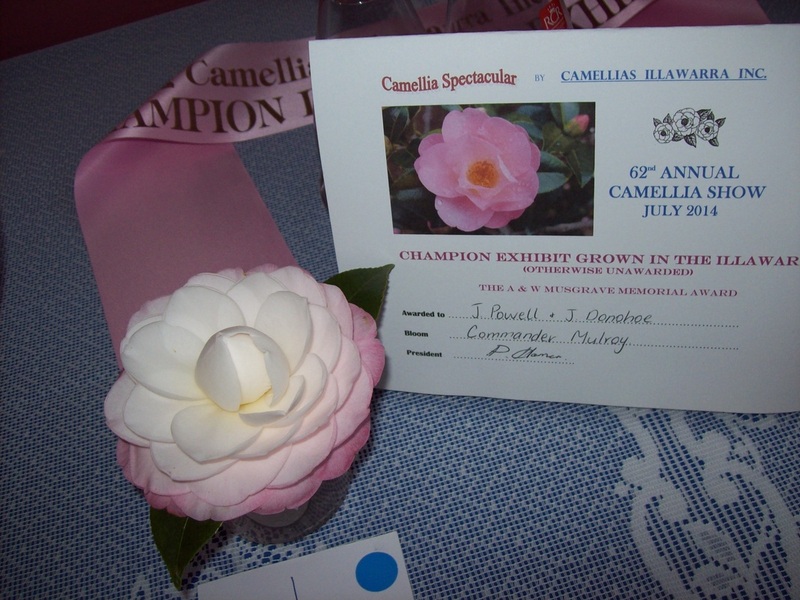 Here at Camellias Illawarra we stage two shows each year. 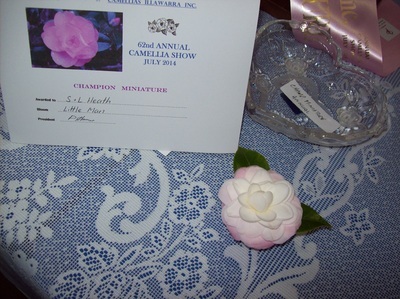 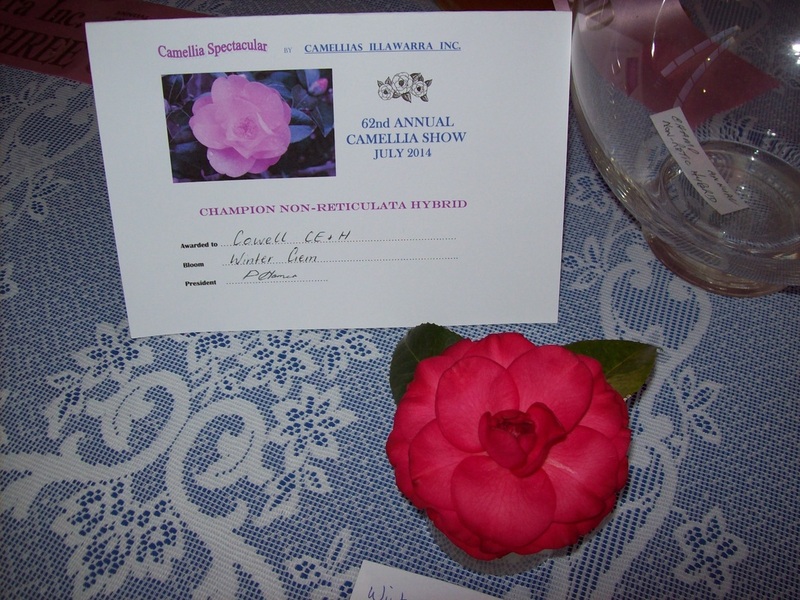 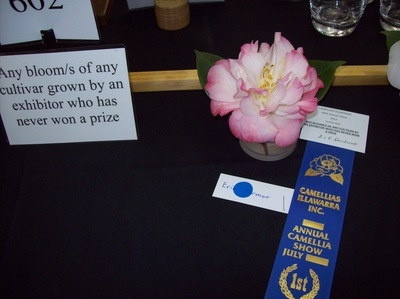 The Annual Show in July and Australia’s only Reticulata Show in August. 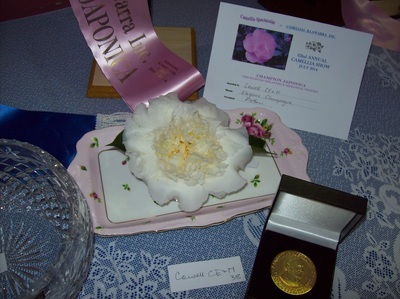 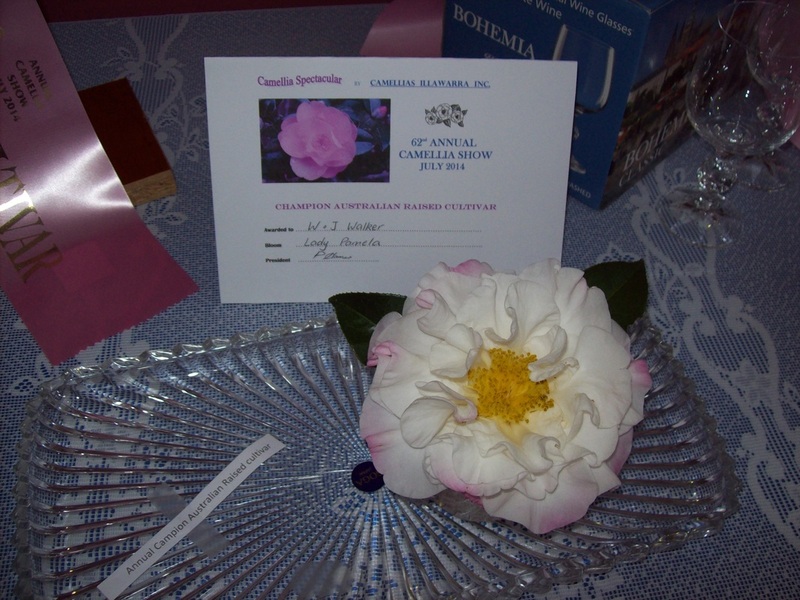 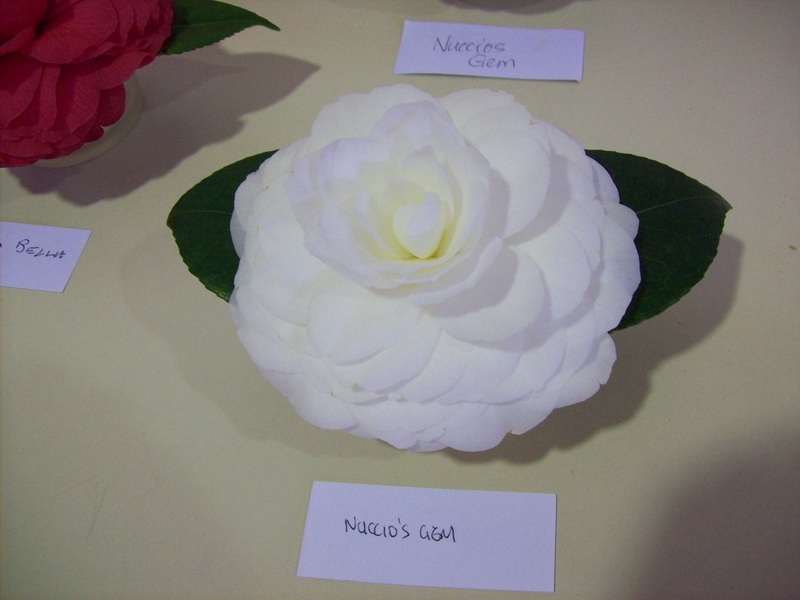 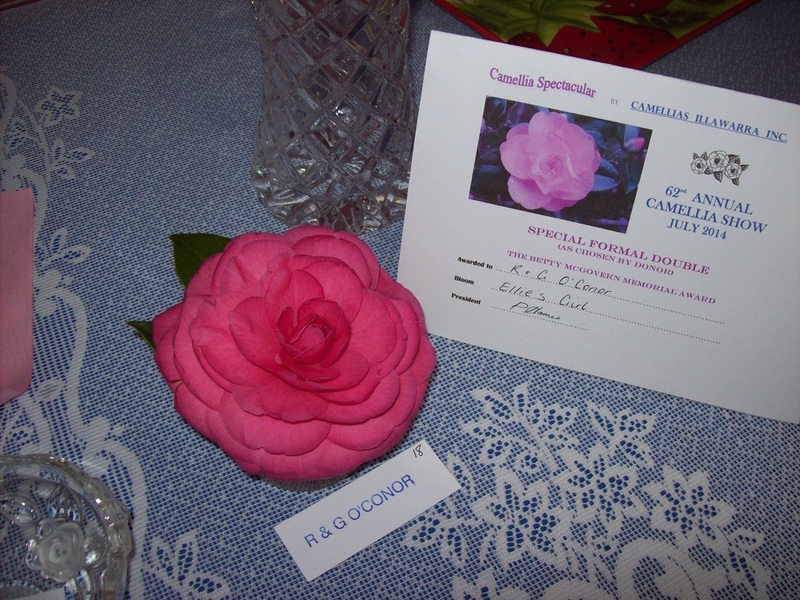 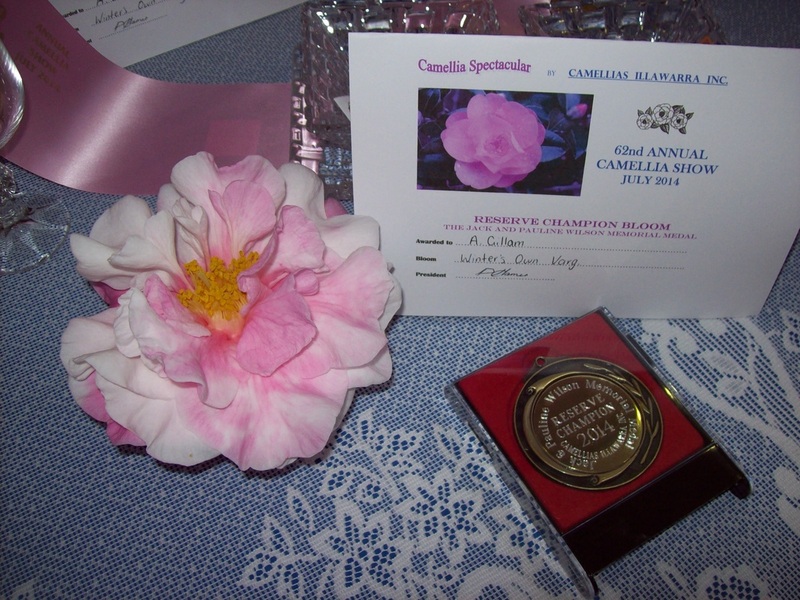 ﻿Come and see a spectacular display of blooms from the best Camellia growers in the Illawarra and surrounding areas. Check our Venue page for details.